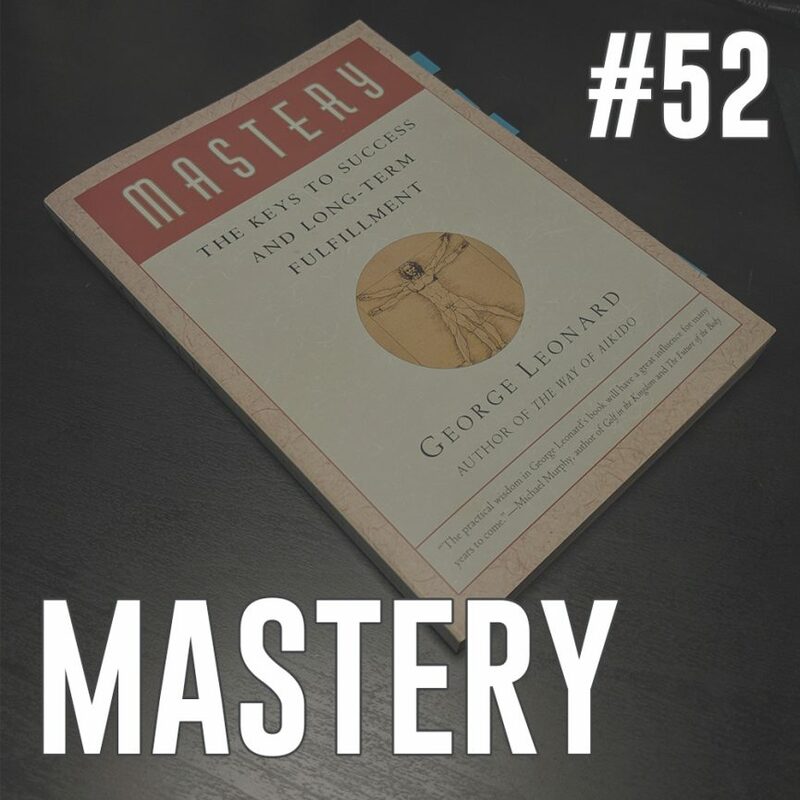 This week on the podcast, I talk about the book Mastery by George Leonard. I talk about some of the reasons I’m always in the process of re-reading it, and try to give you a sense for what the book is all about. Here’s a link to my recommended book list including Mastery and others. If you want to support the podcast, consider buying a shirt at in the shop.